SJC Marketing has helped businesses across a wide spectrum of industries grow their brands and exceed KPI targets. Below are several case studies that showcase our unique perspective and approach to marketing. Gray Manufacturing enjoys an exceptional reputation in the St. Joseph area for their production of heavy-duty truck lifts, jacks and other maintenance equipment. 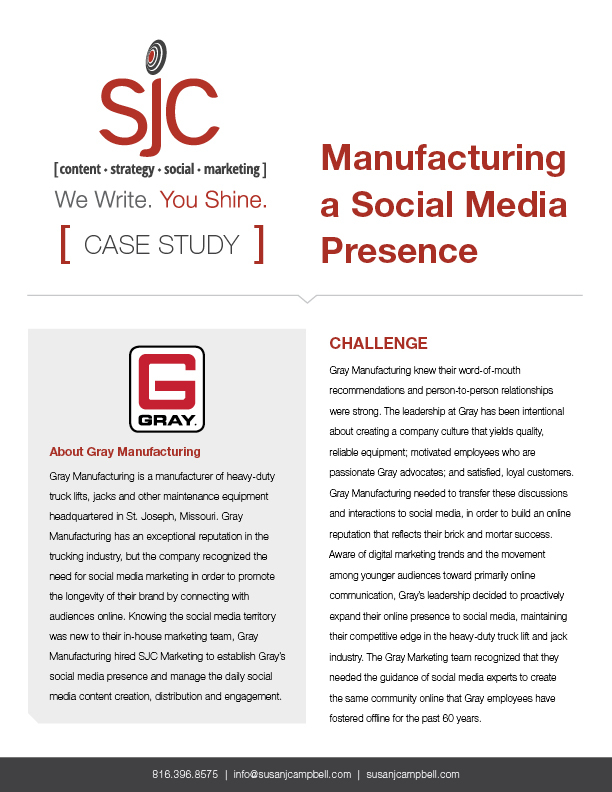 Recognizing the need to promote the longevity of their brand and connect with younger generations, Gray Manufacturing enlisted the services of SJC to develop a social media strategy. In just six months’ time, Gray Manufacturing increased their Facebook following by 143% and their LinkedIn following by 587%. 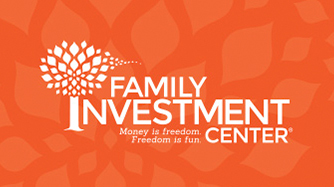 Family Investment Center, a commission-free advisory firm in St. Joseph, was looking for ways to distinguish their unique services and unparalleled expertise from other financial institutions. They also wanted to increase their engagement levels among current clients. Through a partnership with SJC Marketing, Family Investment Center has enjoyed a significant increase in brand awareness, evidenced by a 1,200 percent growth in organic searches for their organization and a 34 percent growth in their click-through rate on Facebook. 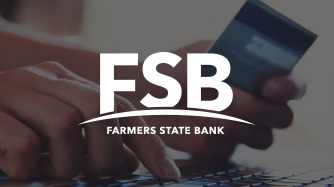 With a long history as a local community bank, the expansion of FSB into the St. Joseph market led to a reevaluation of their marketing strategy. FSB hired SJC Marketing to help them create a strong brand message and identify new ways of networking. The combination of a new name and logo, a new feel to their brand messaging and a strong online presence helped FSB get a great return on their marketing investment and thrive in the region. As a non-profit organization with a dual passion of sustainable farming and providing employment opportunities for individuals with cognitive and developmental disabilities, Lettuce Dream relies on the generosity of local donors. 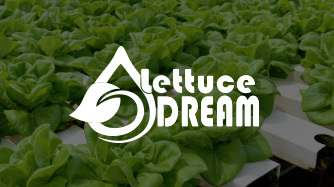 With SJC Marketing’s help, Lettuce Dream raised $350,000 in a capital campaign and was able to initiate its first phase of their building project. 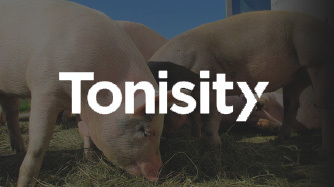 Tonisity produces an isotonic protein drink for baby pigs that provides a wealth of health benefits. They’ve got a great product and a new office location in the heart of St. Joseph, but needed some assistance spreading the news about their company. SJC Marketing helped Tonisity cultivate a strong social media presence, and Tonisity’s audience grew by 120 percent.